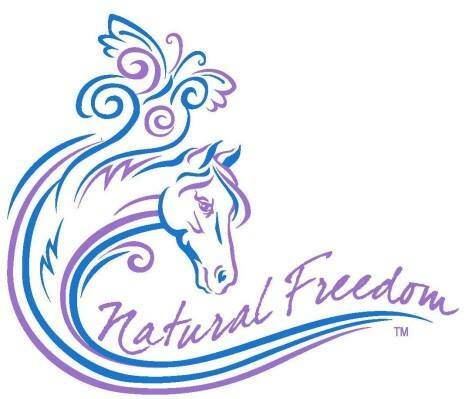 Robert is Co-Owner and President of Natural Freedom, LLC. 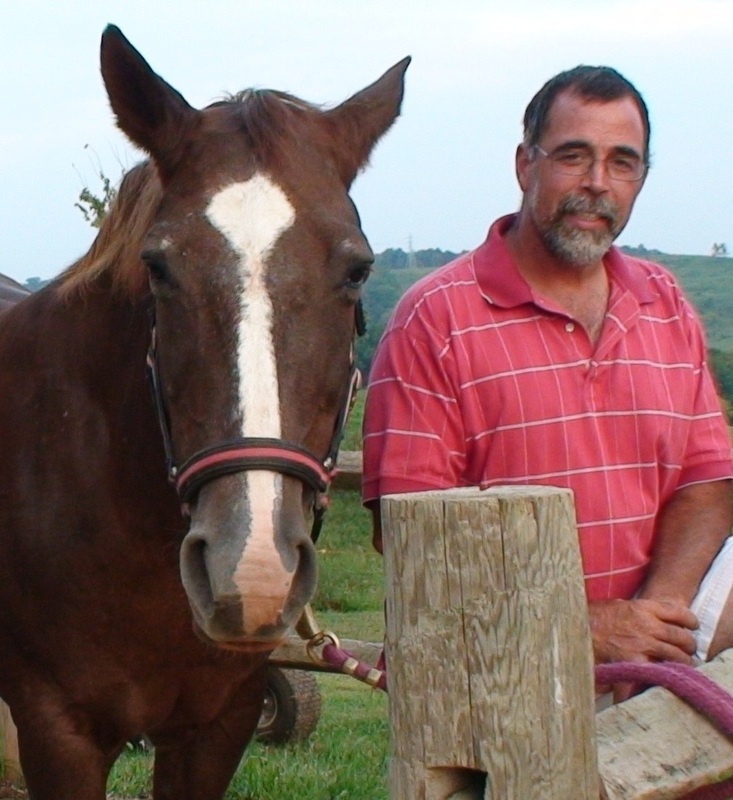 He has 40+ years experience with large animals, ground work and assisted Pam in putting horses under saddle. He has been a 4-H Horse adviser for 11 years and was the President of the Athens County Horse Council for several years. He is a PATH (Professional Association of Therapeutic Horsemanship) Certified Equine Specialist in Mental Health and Learning. Robert specializes in rhythmic activities and self-regulation. 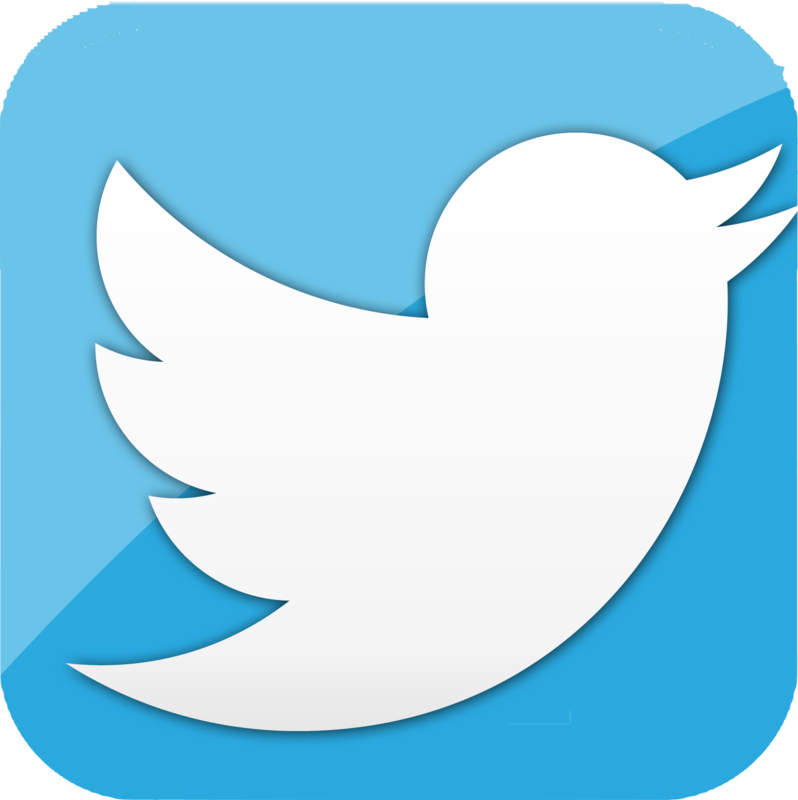 He has additional training in Trauma Focused Equine Assisted Psychotherapy and Youth Mental Health First Aid USA. Robert and Pam are advisory board members for Hocking College's Equine Programs. They also were the recipients of The Valeria Ann Marks Substance Abuse Prevention Award in 2000, presented by the 317 Board.